We all know breakfast is the most important meal of the day and having a healthy filling breakfast can provide a wonderful start to your day. 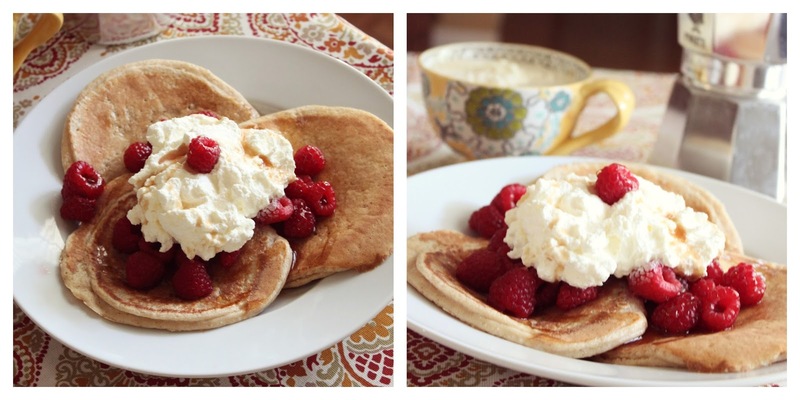 A tried and true recipe I find myself using over and over is an oatmeal pancake recipe that is both quick and relatively healthy. coconut extract, any toppings you want! Note: If you feel the batter is thicker than you desire add some almond milk, soy, or regular milk to thin it out. 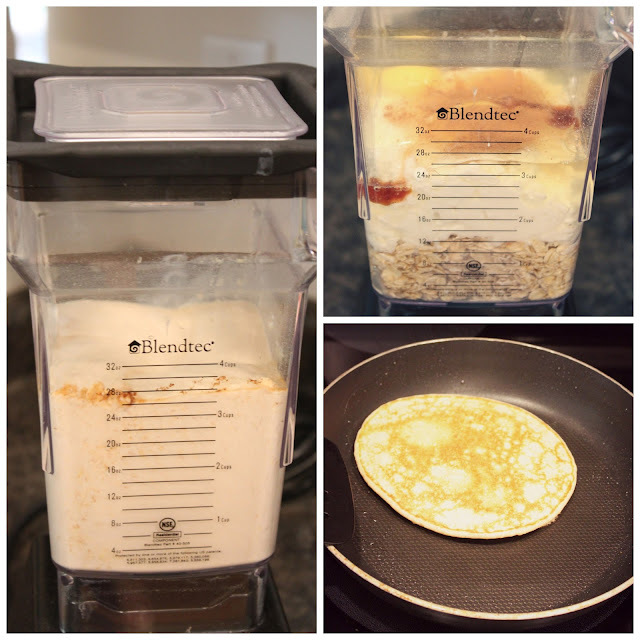 the blender until you have a batter like consistency. 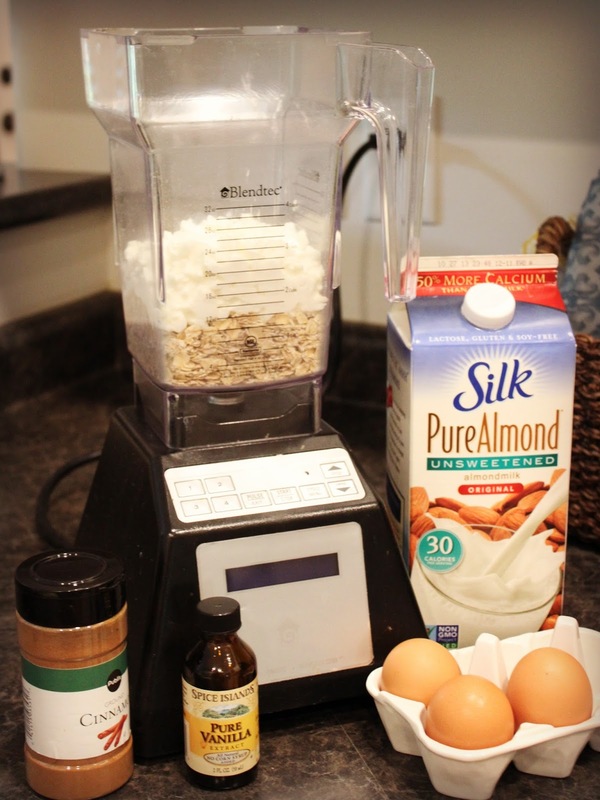 to grind your oats and then blend them with the other ingredients.